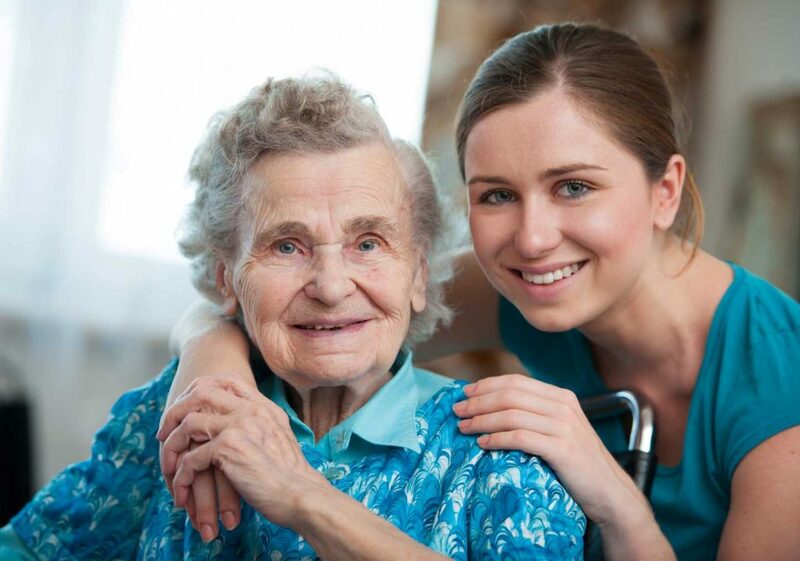 If you are looking to move into a long term care facility for yourself or for a loved one, you will feel more confident in your choice if you know about your options and what you and your family can expect after the move. Whether you are considering just one facility or choosing from among several, your decision should be an informed one. This means understanding what level of care is needed in your specific situation and making sure the facility is a good fit. You should get acquainted with the facility itself, its typical resident rooms, dining room, and spaces used for social activities and aspects of care, such as occupational and physical therapy. It also means getting a good feel for its residents and staff. Taking the time to visit, observe, and ask questions not only lets you make the best selection, but also prepares you and your family to take full advantage of everything the care facility you select has to offer.